Tata Sons, the holding company of India’s largest business group, said on 24th October it had decided to replace Cyrus Mistry as chairman. 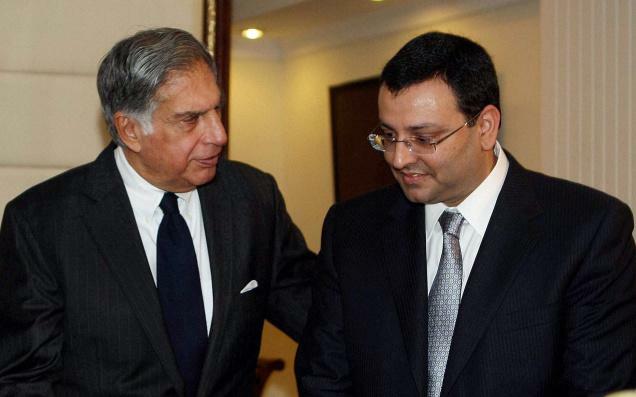 Mistry is the son of Pallonji Mistry, who controls nearly 18% of the equity in Tata Sons directly and through trusts. That makes him the single largest individual shareholder. A terse statement issued by the board did not give reasons, only that Ratan Tata, chairman before Mistry, will hold the position for four months, and a search panel will look for a replacement for Mistry. Mistry was chosen as Tata's successor in November, 2011, and was appointed Deputy Chairman of Tata Sons, whose board he had entered in 2006. He was made chairman on the basis of his representation from Shapoorji Palonji, the largest shareholder in Tata Sons. 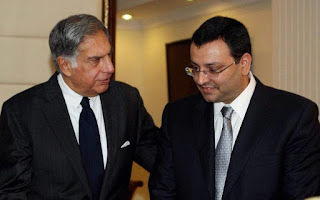 There were no reasons given for the change of leadership of the man who was brought in with much fanfare but it is believed that Tata Sons was unhappy with Mistry's approach of shedding non-profit businesses, including the conglomerate's steel business in Europe, and concentrating only on cash cows.